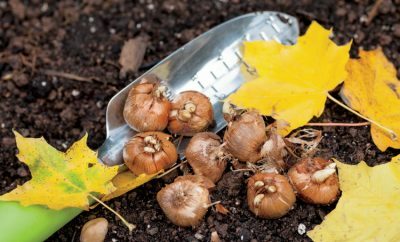 Learn the difference between hardy and tender bulbs and when to plant them. 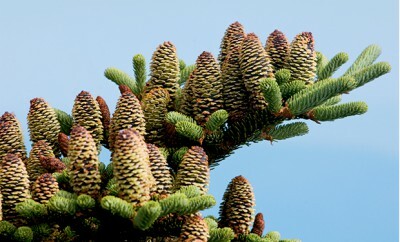 What’s The Difference Between Lichen and Moss? 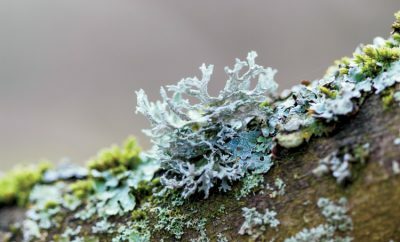 Learn the difference between lichen and moss and what they tell you about your yard. 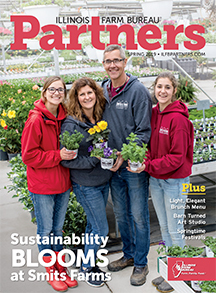 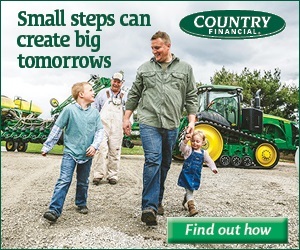 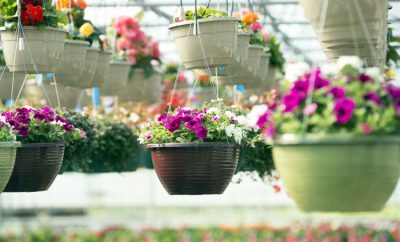 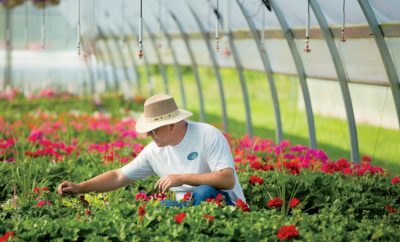 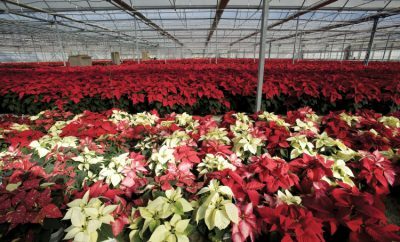 Illinois growers offer colorful flowers for springtime celebrations. 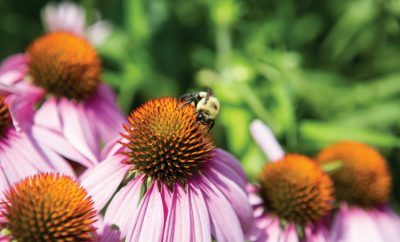 A look into the causes for perennial plant no-shows. 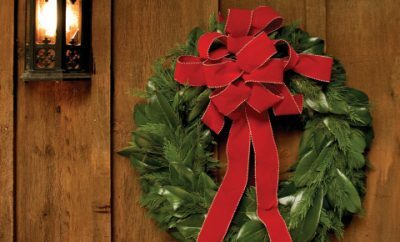 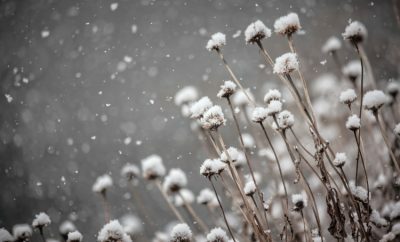 Add some winter interest to your landscape with plants for the off-season. 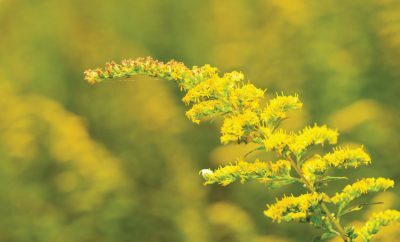 Learn how to grow these floral fireworks in the fall garden.